The exotic spice island of Zanzibar is an archipelago off the coast of Tanzania, consisting of Zanzibar Island, Pemba Island, and many smaller islands. Zanzibar island is approximately 90km long and 30km wide. 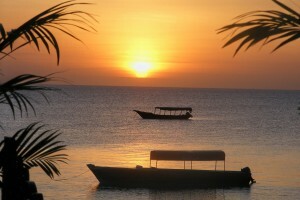 There are so many things to do on Zanzibar Island. Stone Town, recently declared a UNESCO World Heritage Site, is one of the most unique cities in the world blending Moorish, Middle Eastern, Indian, and African traditions and architectures. The sand of the beaches are brilliant white, and the warm waters of the Indian Ocean are a deep teal. You can find plenty of opportunities for scuba diving, swim with the dolphins, arrange for a ride on a local’s dhow and sit and stare at the water for hours on end. There are many ferries and catamarans that can take you between Dar es Salaam and the Island. Most ferries schedules allow you to do the return trip the same day. The trip lasts about two hours approximately. 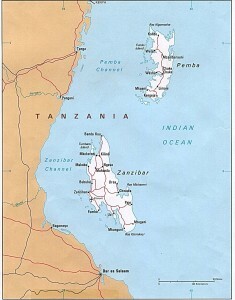 There are several flights to and from Dar es Salaam to Zanzibar. Passports: Although Zanzibar is part of the Tanzanian State, it maintains its own immigration service and you need to have a valid passport to enter, even if you come from mainland Tanzania. Stone Town, recently declared a UNESCO World Heritage Site, blend Moorish, Middle Eastern, Indian, and African traditions and architectures. Slave Market: go into the holding chambers to see how this wretched piece of history played itself out in small dark dungeon-type cells. 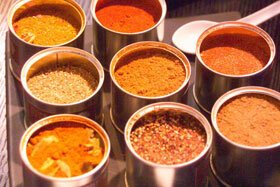 Visit the curio market next to the food market. Visit the East Beaches where the sand is brilliant white, and the warm waters of the Indian Ocean are a deep teal. Take a ride on a dhow (a carved, wooden boat). Error: Error validating access token: Session has expired on Monday, 28-Jan-19 01:47:45 PST. The current time is Tuesday, 23-Apr-19 23:24:56 PDT.